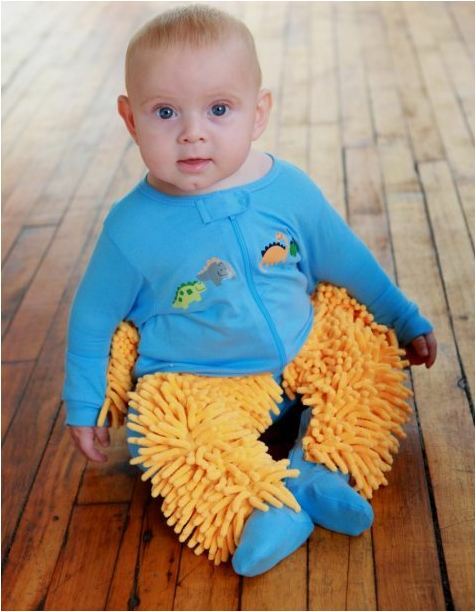 Teach your baby a strong work ethic early on in their life. Your baby will learn not to drop and waste food. Baby will get a nice workout, burn off energy, and do muscle toning. And sleep better too! 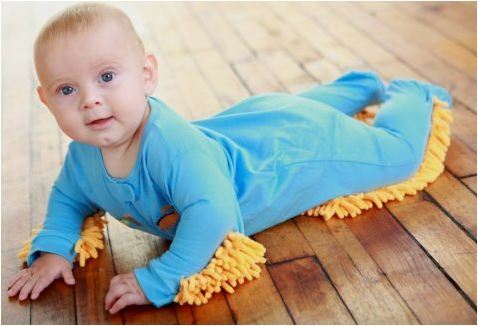 Not having to clean your floors saves you time so you can spend it doing things you enjoy. Save lots of money on house cleaning costs. Thanks to my twin sister for the link to this. Happy Thanksgiving weekend to all my Canadian readers!